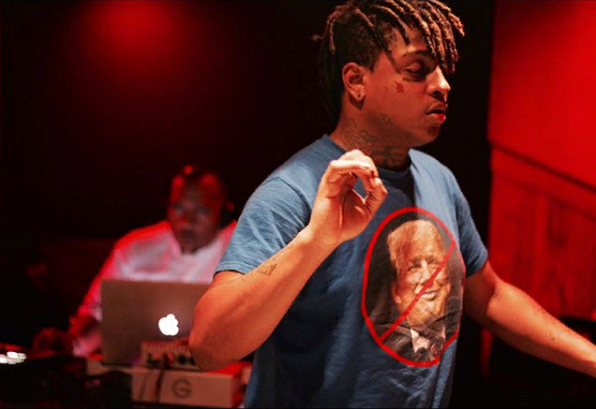 Ski Mask revealed There's a new upcoming Mixtape Produced with Timbo. 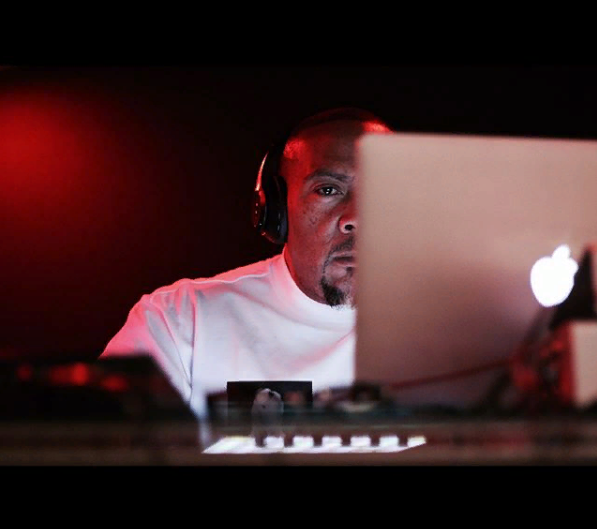 After tweeting that he had an upcoming collaboration project with a “loved producer,” the rapper revealed he has been working with Timbaland. 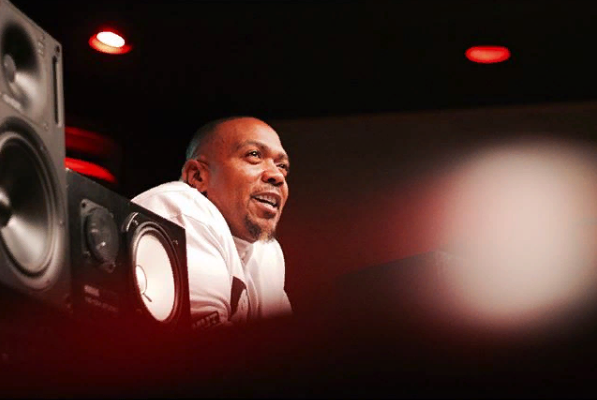 “Me And Timbaland In The Studio Right Now Be Ready,” he tweeted on Sept. 15. 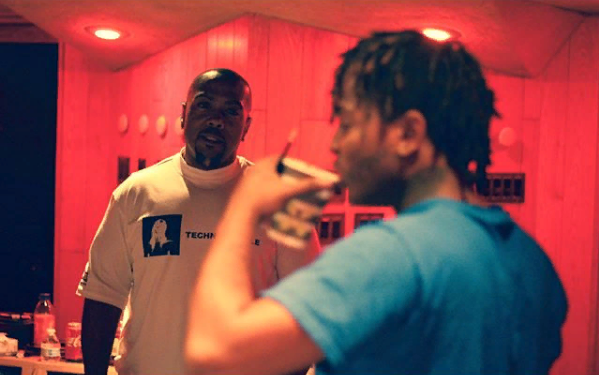 The rapper then uploaded a photo of him and Timbaland, captioning, “To Your Ears Soon.” Ski Mask had previously told XXL Timbaland was his favorite producer.